This weekend (17-18/11/2018) Te Ara Manawa – Hobsonville/Onekiritea Coastal Walkway will formally open. For the uninitiated the walkway is a five kilometre loop which hugs the coast of the point - which is 22 km from Auckland’s CBD. 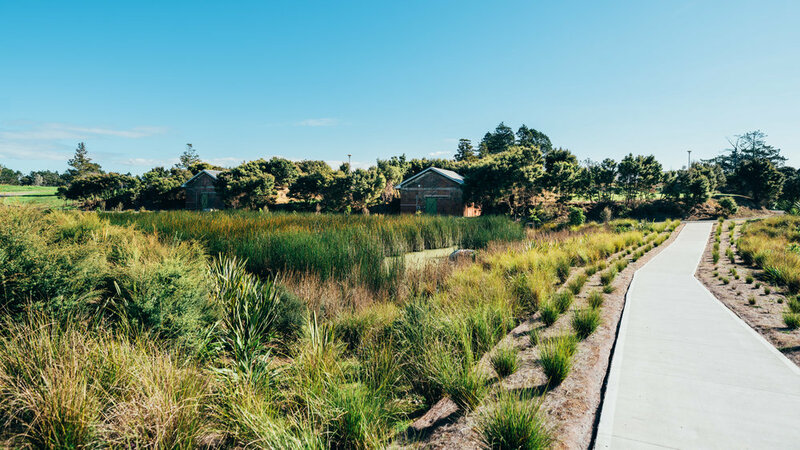 The walkway is an exciting addition to the Hobsonville Point community - which is the largest housing development in the country and makes use of former air force base land to the west of the city. This weekend the Hobsonville Point Coastal Walkway, designed by Isthmus, will officially open. Photo credit - Isthmus. 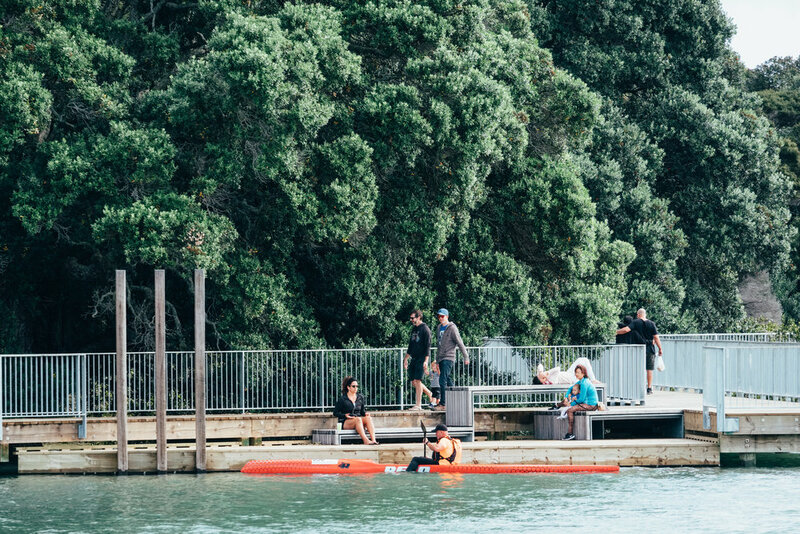 The gala opening this weekend promises lots activities along the walkway, including live music, opportunities to explore and discover Hobsonville Point’s unique natural environment and history as well as food trucks, craft beer, the Catalina Farmers Market and coffee carts. Lots of activities are planned for the gala opening this weekend. Photo credit - Isthmus. Isthmus landscape architects masterminded the coastal walkway - the company says it is more than a walkway. The walkway takes in a wide range of natural features. Photo credit - Isthmus. Isthmus consulted with U.S landscape architect Thomas Woltz of Nelson Byrd Woltz on the project. He told LAA that the the broad brief for the walkway was to take the formerly mainly military landscape, to understand the cultural traces that had occurred on the site over time then find a way to interpret those stories for the public. The walkway is a five km loop which hugs the coast. Photo credit - Isthmus. You can hear more from Thomas Woltz speaking about Te Ara Manawa, in the video below.